Rio de Janeiro is famous throughout the world for its lively beaches and buzzing streets, and this is especially true in popular South Zone neighborhoods such as Ipanema, Copacabana and Leblon. Yet for those who are looking for a more secluded and luxurious experience, Joatinga, also referred to by locals as Joa, is the neighborhood for you. This quiet neighborhood is a real hidden-jewel in Rio de Janeiro. Located in the West Zone just before Barra da Tijuca, Joatinga is accessed by a small twisting road that climbs through the luscious Tijuca jungle. 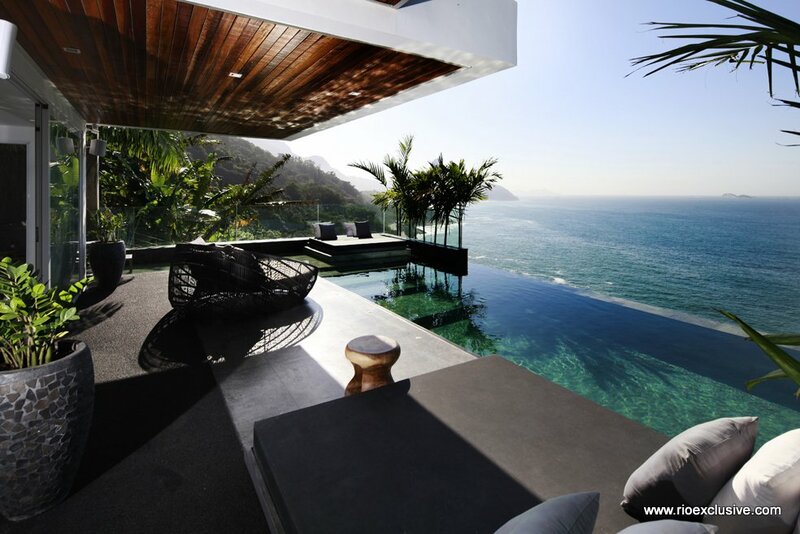 Most of the luxury villa rentals in Joa are dotted along the cliff edge guarenteeing spectacular views over the South Atlantic Ocean and back towards Rio de Janeiro. The neighborhood is particularly famous for the tiny, yet heavenly Joatinga Beach. This hidden paradise is not easily reached as it is a car drive from Rio and only accessed by steep rocky steps. It is predominantly frequented by famous artists and Rio's chicest residents who are looking for a more reserved and peaceful beach expereince. It's also home to football legend Pele who has a house up in the cliffs above the beach. Surfers and bodyboarders flock to Joatinga thanks to the great waves and less crowded waters. Joatinga (Joa) does not have many restaurants and bars on its doorstep, although within a short drive you can reach Barra and number of other hidden gems along the way. 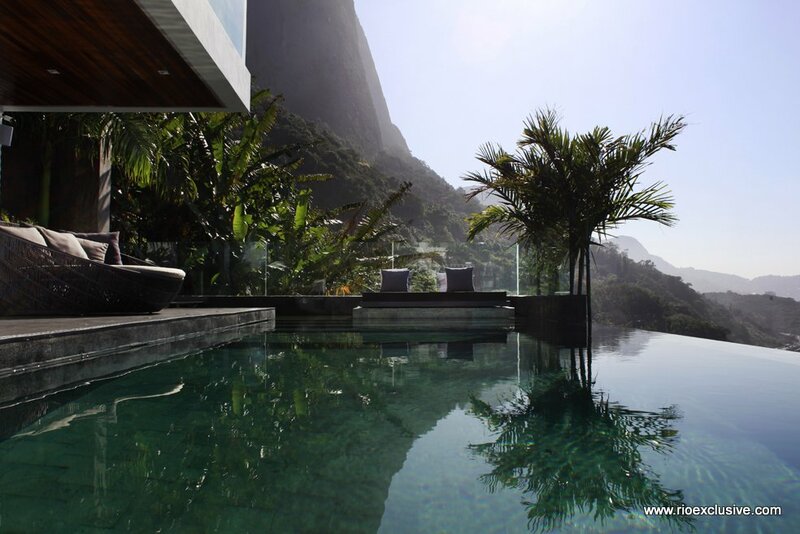 For those looking to rent a vacation villa in this area, especially for the Rio 2016 Olympic Games, we are able to offer bespoke concierge services including driver, chef, butler and housekeeping. If you like organic food, you'll fall in love with this place. A great Bistro experience with a delicious vegetarian menu, great service and a friendly ambiance. Run by Argentine head chef Giancarlo Junyent, this Italian restaurant offers some delicious traditional recipes such as Burrata à la Botticella, and more adventurous options such as Creamy Polenta with Porcini Funghi. This unassuming beach kiosk is a real hidden gem. Sitting right on the beachfront this Italian restaurant has a delicious menu of pasta, fresh grilled fish and ice cold wine. The perfect spot for lunch on the beach. 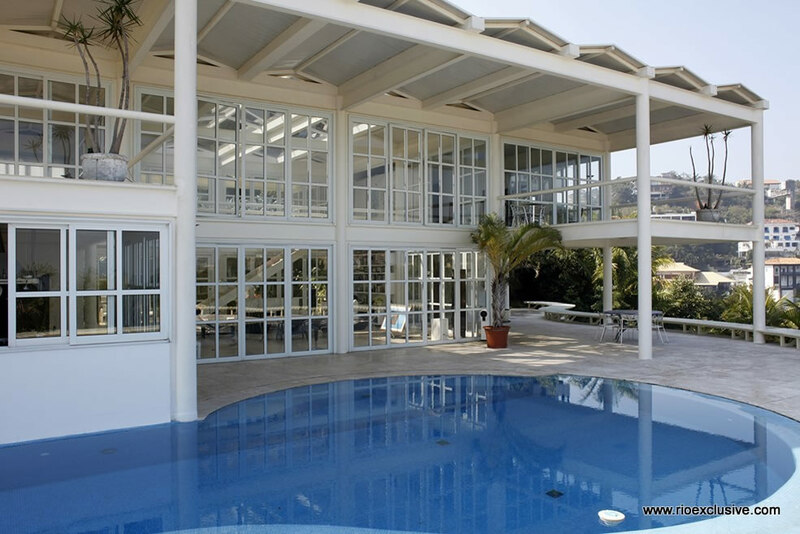 The property is situated in a prime location, Joa, between São Conrado and Barra da Tijuca. 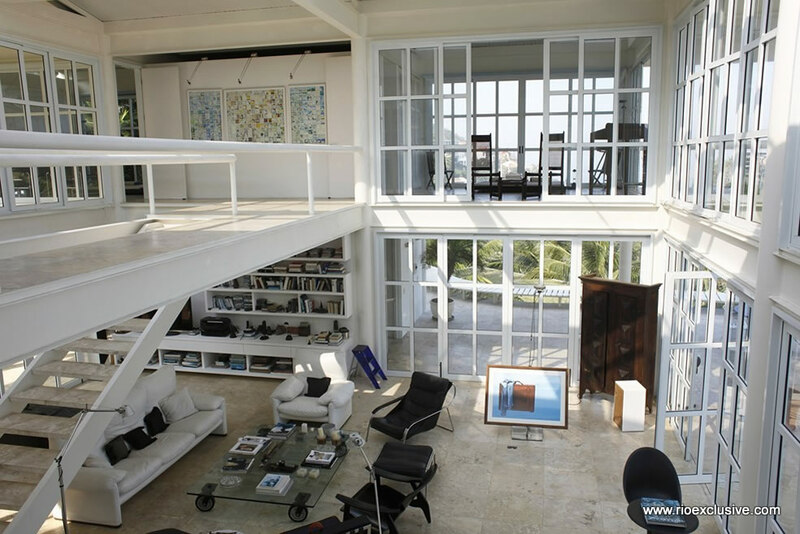 The house consists of 5 bedrooms Enjoy a stay in one of Brazil’s most desired properties, located in the exclusive neighborhood of Joatinga. 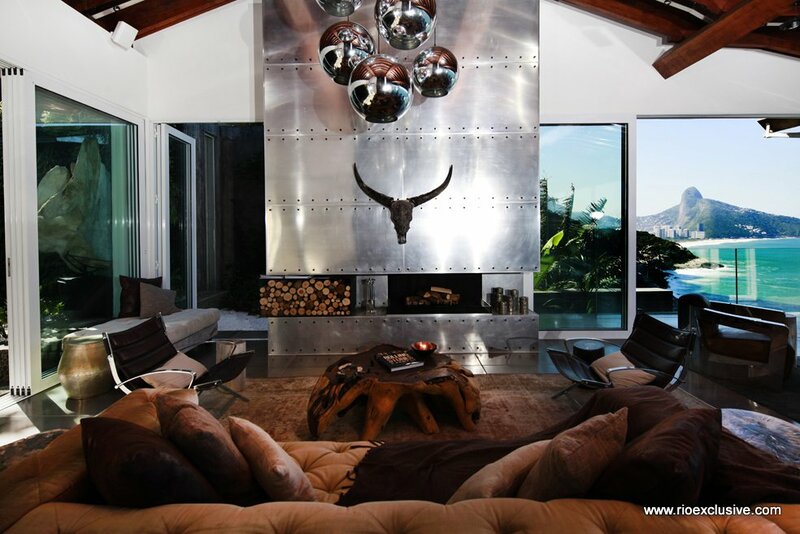 This extremely stylish and contemporary vacation villa has been claimed by international architectural magazines as one of the exotic residences from around the world, and a great location for your stay in Rio.